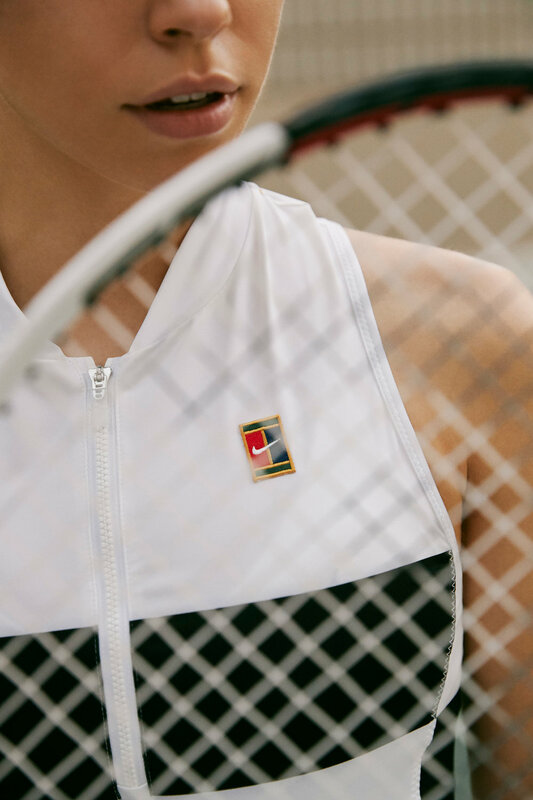 The new NikeCourt Melbourne collection takes its inspiration from the 90’s along with the DNA of Nike Tennis with the heritage embroidery. 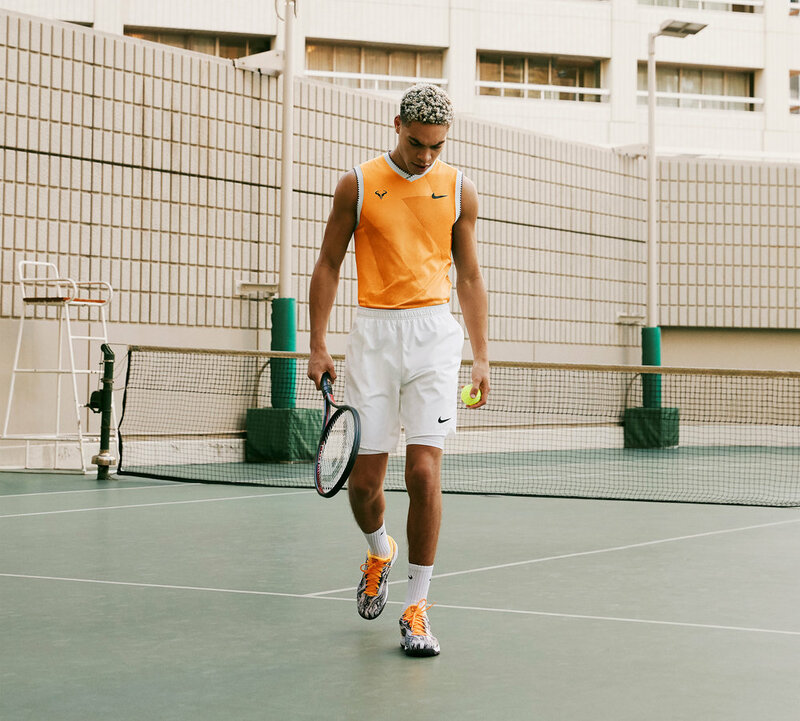 While creating this collection, the Nike design team took player insight and found out that cotton t-shirts are their favorite to wear during practice. With that said, the designers were able to combine performance benefits with vintage textures that the players loved with Nike’s innovation of materials. “Our material development has come so far that we’re able to get these materials that feel cotton-rich, but still wick away the sweat during gameplay” said Swanncutt. 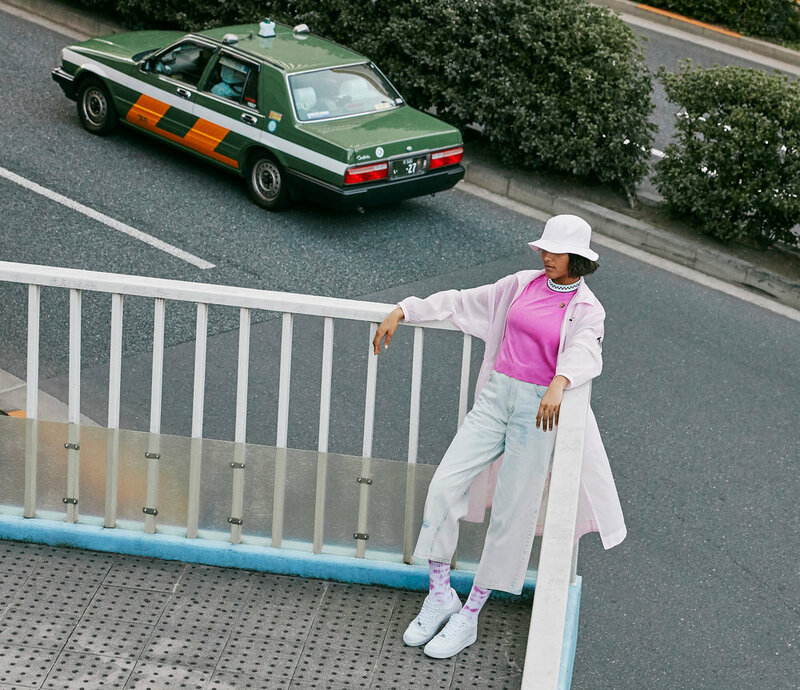 You can now shop the Melbourne collection online and at select retailers.